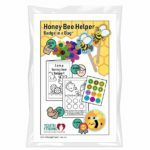 Preschoolers will enjoy being part of your honey bee project and be proud to earn their own special patch. 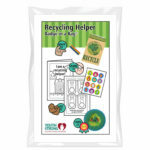 Keep your little helpers busy while you work with older kids. 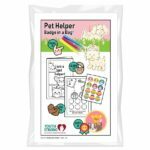 Your preschoolers will learn about responsibility to earn the included pet patch. 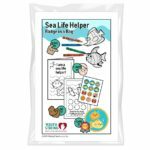 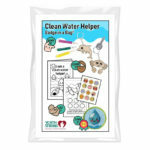 Your little helpers can pitch in to help with your sea life project. 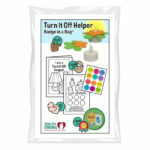 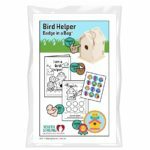 Our kit helps them to learn about empathy and awards them with an embroidered patch. 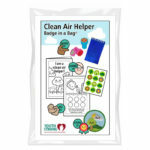 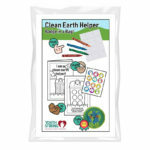 Preschoolers will earn a special patch after they complete the three included activities and learn about conserving energy.